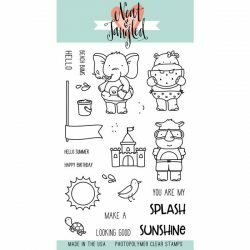 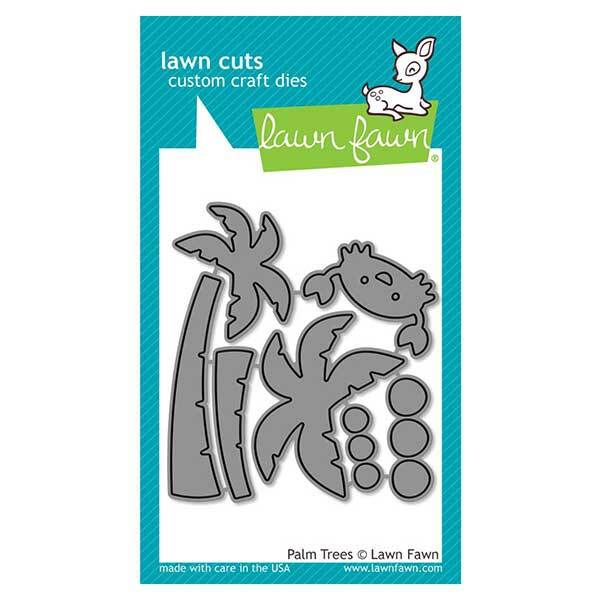 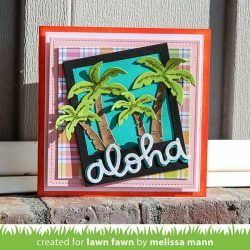 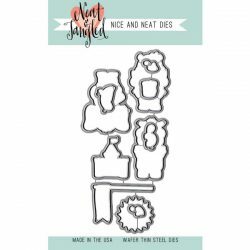 Palm Trees die set by Lawn Fawn. 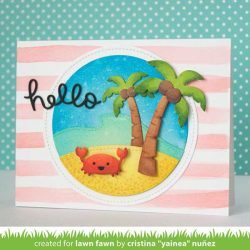 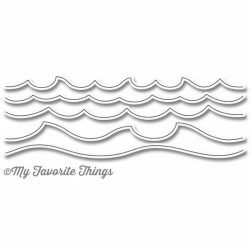 Relax on the beach with these palm trees and cute crab! 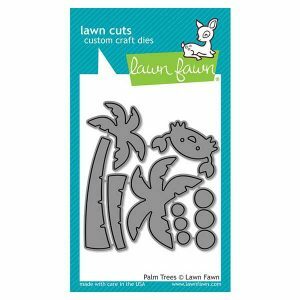 Layer the leaves, trunk, and coconuts to create your own palm trees.